There are moments in just about everyone's lives that they wish they could turn the clock back and do it over again. How many times have we said something that we wish we didn't say, or react in a way that resulted in shame or regret? Often times, these moments are the result of uncontrolled anger and lack of self-control. 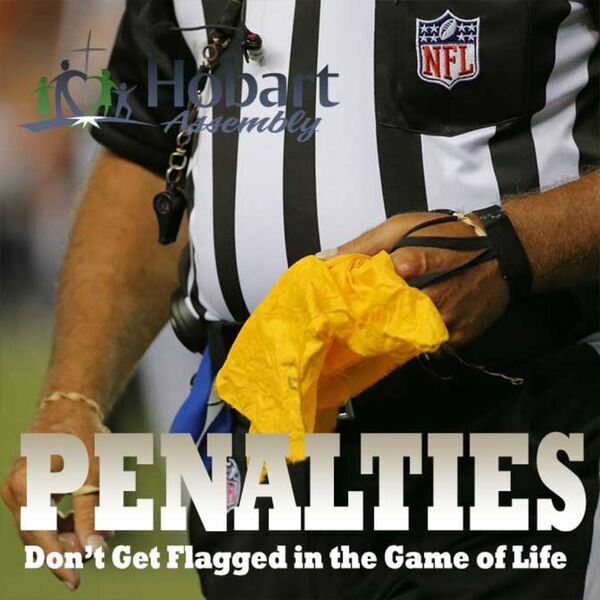 In this message you are going to discover God's remedy for making these types of costly penalties a thing of the past.